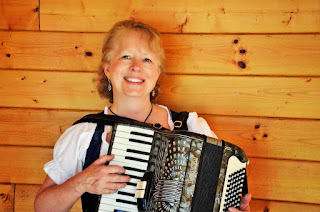 Shelby Aeppli Imholt of Hillsboro, Ore., a widely known Swiss singer, is the new official yodeler for Oregon’s Alpenfest. She was chosen to succeed Arthur Brogli, who recently decided after four years of singing at the event that age now prevents him from traveling outside California. Imholt learned to yodel from her father, a native of Zurich, Switzerland. She has sung at major Swiss gatherings on the West Coast for many years and performed in Switzerland in 2010. She also is a member of the Helvetia-Alpenglühn Swiss Singing Society of Portland. 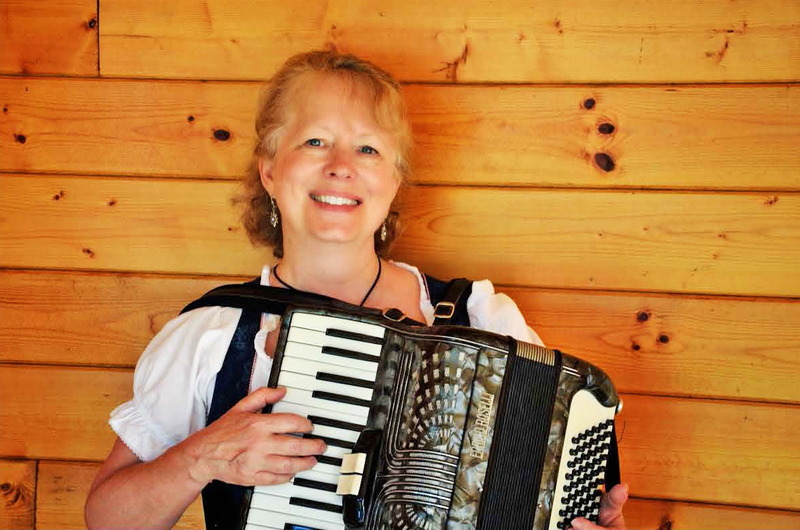 Other headliners at the 2018 Alpenfest will be The Polkatones dance band, the Tirolean Dancers folk dance troupe, alphornist Bruce Coutant and accordion virtuoso Alicia Baker. Free polka and waltz lessons will be taught by competitive polka dancers Randy and Ashley Thull from Wisconsin. 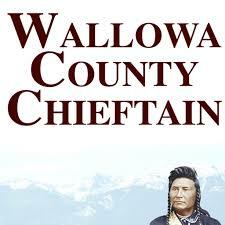 The festival runs Sept. 27-30.